הָעוֹמֶר שֶׁכְּנֶגְדּוֹ מוֹכִיחַ. כֵּיצָד? מִי שֶׁהָיוּ לוֹ עֶשֶֹר שורות שֶל עֲשָׂרָה עֲשָׂרָה עוֹמָרִין וְעִימֵּר אַחַד מֵהֶן לַצָּפוֹן וְלַדָּרוֹם, וְשָׁכַח, אֵין שִׁכְחָה מִפְּנֵי שֶׁנִּידּוֹן בַּמִּזְרָח וּבַמַּעֲרָב. Mishna Peah 6:3 lists three unrelated cases of forgotten sheaves in which Bet Shammai and Bet Hillel agree that the forgotten sheaf is not considered to be Shikcha. The third case is self-explanatory. The first case is worded in an obscure fashion, but the Mishna explains it in Mishna Peah 6:4. However, the second case is also worded in a very obscure fashion and the Mishna does not explain what it is. Our Tosefta comes to explain what this second case of the Mishna is. It is not clear why the Mishna does not explain this case. This Tosefta is one of those clear cases that show that the Tosefta was written later than the Mishna and was used as a commentary on it. 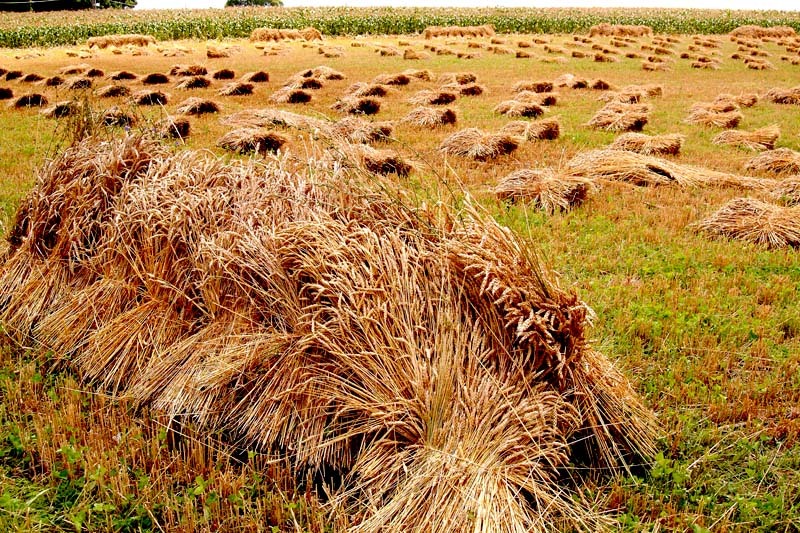 The Mishna words the case in this obscure fashion: “The sheaf that is in front of it proves that it is not Shikcha.” However, it does not explain the sheaf in front of what, how many sheaves there are, and what the farmer was doing with those sheaves. So the Tosefta goes on to describe this case in more details. For the exact meaning of the word עִימֵּר (Imer) see note 2 on the previous Tosefta. 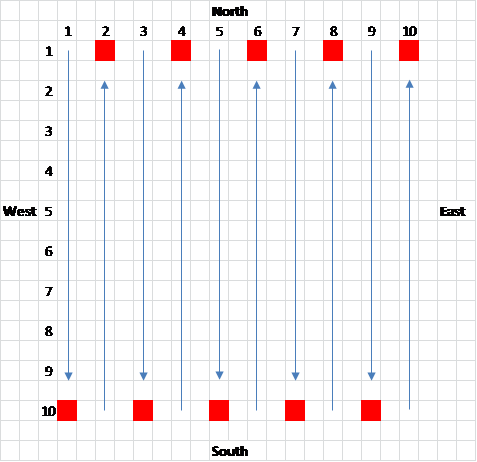 The Tosefta is talking about a field where the sheaves were lined up neatly in rows. For an example of such a field see the last picture in note 3 on the previous Tosefta. It is best to illustrate this case with diagrams. 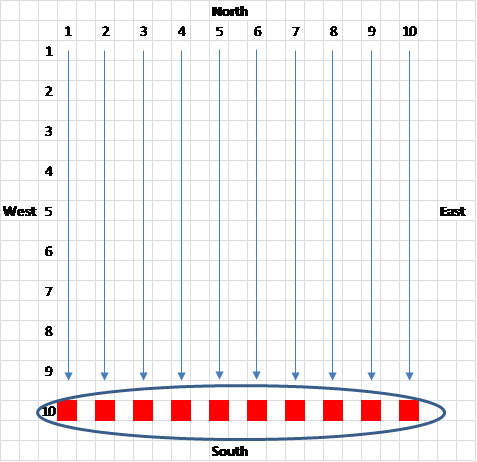 There were 10 rows of sheaves in the field with 10 sheaves in each row, as shown on diagram 1. Diagram 1. 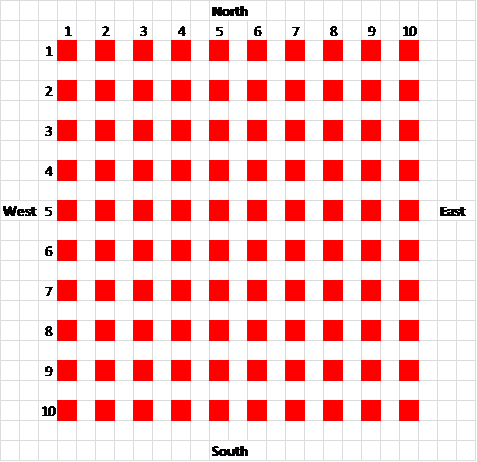 Sheaves neatly laid out in 10 rows of 10 sheaves each. Then the farmer took away the sheaves in the first row from North to South, bur forgot the last sheaf, as shown on diagram 2. Diagram 2. The first row from North to South has been collected, but the last sheaf was forgotten. Since the last sheaf forms a complete row with the remaining sheaves from West to East it is not considered to be Shikcha, as shown on diagram 3. The reason for this is because the forgotten sheaf forms a complete row of sheaves from West to East and therefore it appears to the poor as if that sheaf has never been forgotten in the first place. Since it is a case of questionable appearance it cannot be considered Shikcha, since Shikcha requires the poor to be 100% sure that the sheaf in question has been forgotten, as I already explained in the previous Tosefta at the end of note 4. Diagram 3. The forgotten sheaf forms a complete row from West to East with the other sheaves. To clarify this point I would like demonstrate what would happen if the farmer would keep on going and stook the remaining rows. He can do it in two possible ways. He can keep collecting the sheaves from North to South always returning to row 1, thus forgetting the last sheaf in row 10, as shown on diagram 4. In this case none of the sheaves are considered to be Shikcha since they form a new row, and it appears to the poor as if that row has never been collected in the first place. Diagram 4. The farmer kept collecting the sheaves from North to South and kept forgetting the last sheaf in each row. The forgotten sheaves have formed a new row from West to East. However, let us suppose that the farmer kept collecting the sheaves in a more efficient manner and instead of coming back to row 1 he kept going back and forth, first from North to South and then back from South to North, and forgot the last sheaf in each row, as shown on diagram 5. In such a case none of the sheaves form a complete row and they appear as randomly scattered sheaves that have been forgotten, therefore qualifying to be considered Shikcha. Diagram 5. The farmer kept collecting the sheaves from North to South and then back South to North and kept forgetting the last sheaf in each row. The forgotten sheaves did not form a new row from West to East, since the row in incomplete and therefore all sheaves qualify to be considered Shikcha. It should be noted that in the Erfurt manuscript the reading is reversed and instead of saying אֵין שִׁכְחָה (Ein Shikcha), “it is not Shikcha”, it says הרי זה שכחה (Harei Zu Shikcha), “it is Shikcha”. However that reading is clearly a mistake made by the copyist of the manuscript, since it contradicts the Mishna and does not make any sense as far as the case goes. I have kept the reading as it appears in the Vienna manuscript in compliance with the Mishna. שָׂדֶה שֶׁעֹמָרֶיה מְעוֹרבבִין וְעִימֵּר וְשָׁכַח אֶחַד מֵהֶן אֵין שִׁכְחָה עַד שֶׁיְּעַמֵּר את כָּל סְבִיבָיו. The Tosefta states a new law regarding Shikcha. It is not related to any Mishna. For the description of the stooking process see above Tosefta Peah 3:5, note 2. 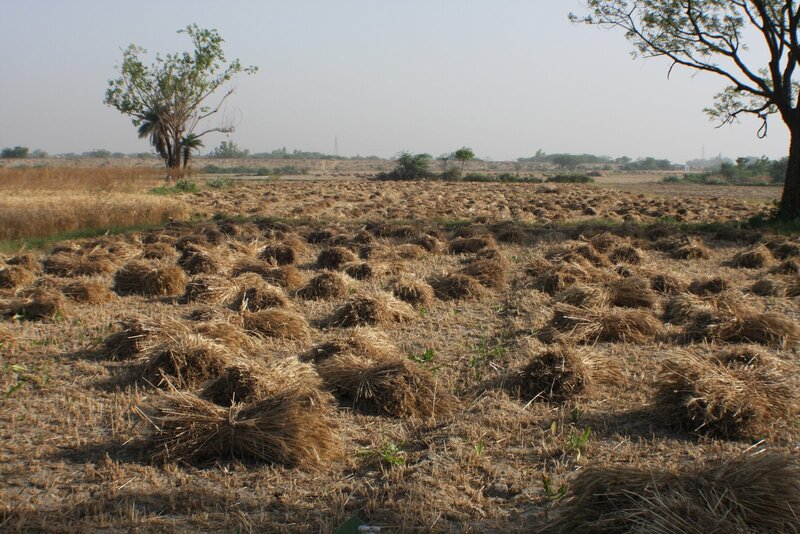 The most important thing to remember in this Tosefta is that the purpose of making stooks is to prevent the wheat that is lying in the field to absorb rain water and allow it to dry well. Even though I translated the word עִימֵּר (Imer) as “stooked” it can also mean “stacked” as well, since literally it means “processing sheaves” without any specific indication of how that is done, as was already indicated above in Tosefta Peah 3:5. Therefore this Tosefta does not imply in any way that the farmers in the Land of Israel always stooked the sheaves even if they were not concerned about rain wetting their wheat. It is very possible that the Tosefta is describing a case where the farmer randomly tossed around the sheaves, because he was not planning on stooking them, but rather was stacking them right after binding sheaves. The reason I have chosen to translate Imer here as “stooked” and not as “stacked” is because usually when the Tosefta means “stacked” it would say Imer Lagadish (literally: processed bundles to a stack), as it said in Tosefta Peah 3:5. Imer by itself without any other word following it generally means “stooked”. As I will describe in the next note either translation is possible here, since the farmer could still randomly toss his sheaves even though he plans on stooking them later in a case where he was not concerned for efficiency or if he did not have many workers doing dedicated tasks. When the sheaves are laid out in the field, before they are stooked there are two ways to lay them out. 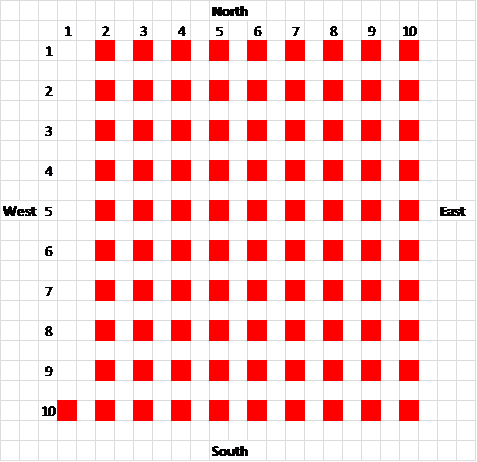 They can either be randomly tossed around or they can be carefully lined up in row with all sheaves in each row pointing in one direction. Either way may be advantageous to the farmers depending on how many people are working in the field and who is doing what. If there are only a few farmers working in the field and the same person has to bind the gavels (untied bundles) of grain into sheaves and then take those sheaves and stook them into stooks it probably makes no difference how he lays out the sheaves on the ground, since he has to go back to every sheaf and pick it up anyway. Also, if the harvest is taking place in a climate where it may not rain at all during the harvest, such as in the Land of Israel, the farmers may choose to skip the stooking process altogether and just throw the sheaves around the field from where they would be directly brought to the stack. If that is the case then it is not really necessary to line up the sheaves neatly on the field. However, if there are many farmers working in the field simultaneously and all of them have different tasks, such as some of them are reaping the wheat, others are walking behind them and bind the sheaves, and others are walking behind those that are binding sheaves and stook them into stooks, then it is more efficient for the binders to line up the sheaves carefully in lines so that the stookers who are following directly behind them can pick the sheaves up faster and stook them in a more efficient manner. A land owner who is concerned about the amount of wheat his workers harvest in a day will be probably more interested in such a more efficient system of harvesting. It should be noted that it is clear from the Tosefta that in the Land of Israel there were different practices with regard to stooking. Some farmers stooked their wheat and others did not, and just left the sheaves lying in the field until they were stacked. This means that some were willing to take the risk that their wheat might get wet from a rare sporadic rain and others did not wish to take such a risk. I suppose that it all depended on the size of the field, how many workers were harvesting it simultaneously and if the landlord was concerned about the efficiency of his wheat production or not. Farmers cutting wheat bundles near Hinganghat, Maharashtra, India on April 17, 2008. 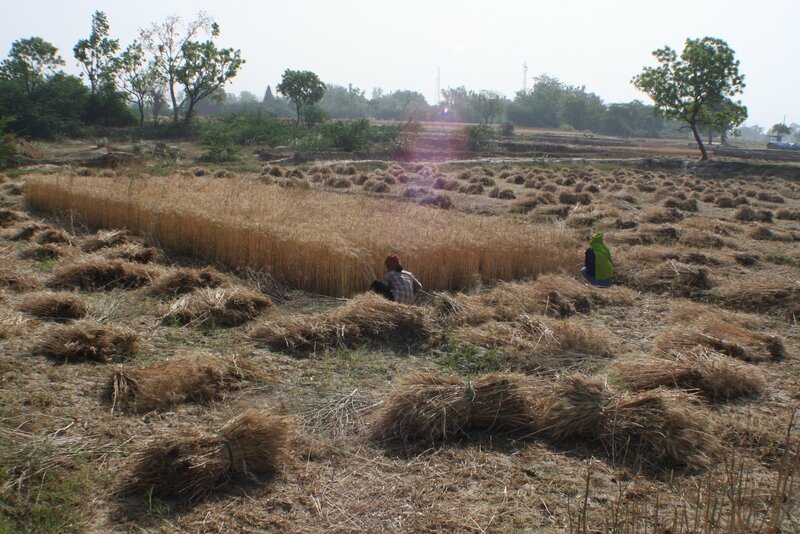 Photo Rudra C. Notice that the farmers are not really concerned about positioning the sheaves carefully on the field. They seem to toss them around however they want. Maharashtra region of India has almost no rainfall in April which is a few months before the Monsoon season. So the farmers probably do not care to stook their sheaves since they are not concerned about rain. Therefore they do not need to carefully line up the sheaves to make for more efficient stooking. Wheat Sheaves in a field, in Lancaster County, Pennsylvania, June 2004. Photo: Curt Weinhold. Notice the small sheaves in the background all over the field are actually carefully laid out in rows, and each sheaf is pointing in the same direction. 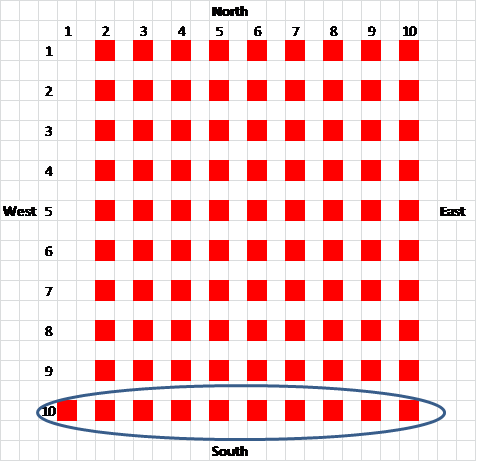 This is an example of the field where the sheaves are ordered. Also, notice that there are stooks around the edges of the field. Since the farmers are stooking the sheaves it is more efficient for them to line them up carefully than randomly tossing them around. Since in Pennsylvania it rains a lot during the summer it makes a lot of sense for the Amish farmers to stook their wheat. Since the sheaves are not carefully lined up it is not obvious when the farmer really forgot the sheaf or not. If one sheaf was forgotten from a row of lined up sheaves then the poor who are collecting Shikcha from the field can clearly see that the farmer skipped over this sheaf, which make it obviously forgotten. However, fi the sheaves are randomly tossed around then it is not obvious that a sheaf has been forgotten. May be the farmer simply did not get to picking it up yet. Therefore the poor have to make sure that in such a field all sheaves are gone from that particular area before they can pick any of them up. The bottom line is that in order for a sheaf to be considered Shikcha it has to clearly appear forgotten without any possibility of a doubt. As long as there is such a doubt then this sheaf is not considered Shikcha and the poor are forbidden from taking it.